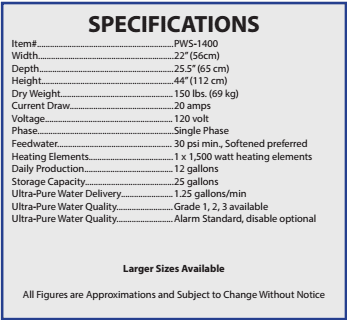 The PWS-1400 laboratory water distiller can be configured to meet different grades of water according to ISO and ASTM standards. 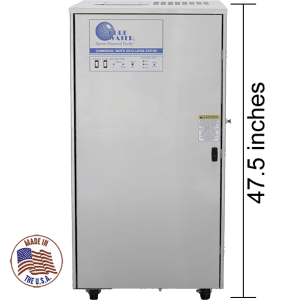 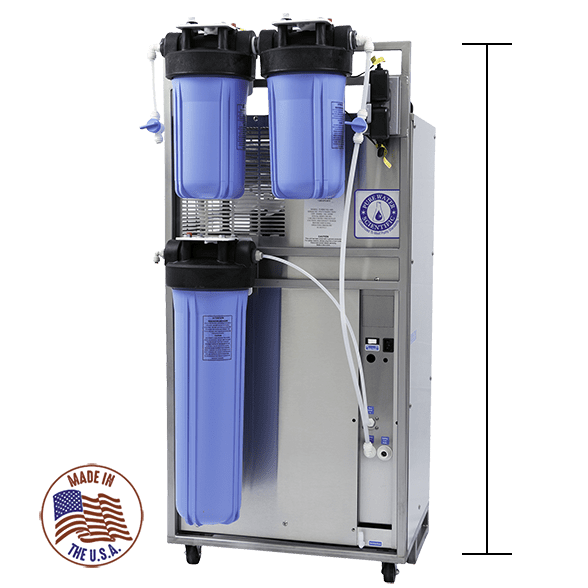 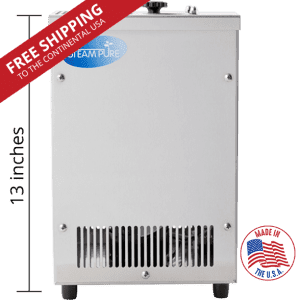 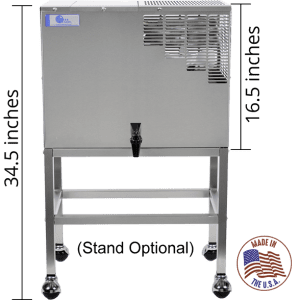 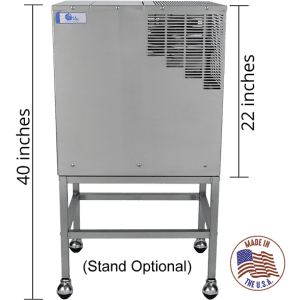 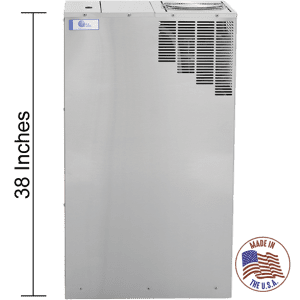 The PWS-1400 is self-contained heavy duty equipment, that includes a water distiller, storage tank, leak detection controls, delivery pump, and a lockable door. 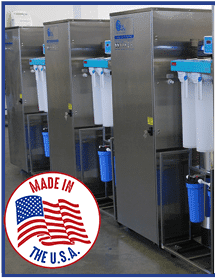 Its rugged design and automatic drain means that it is long lasting with very little maintenance. 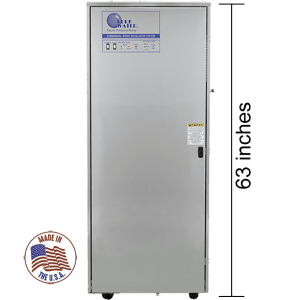 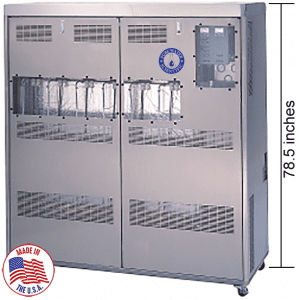 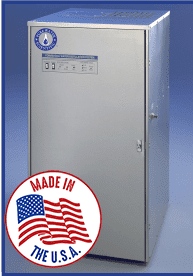 This unit is perfect for laboratory use and it meets ISO cleanroom standards.